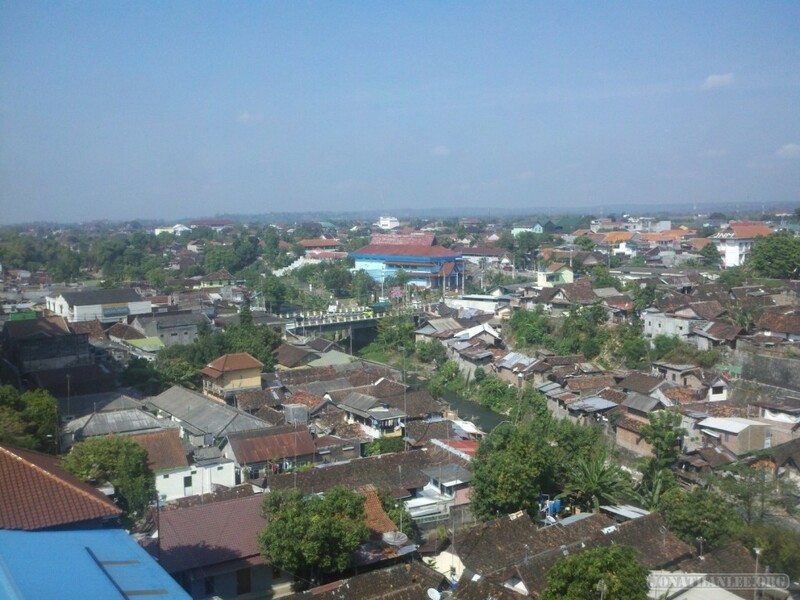 Yogyakarta (Jogjakarta / Jogja) is a town that can’t seem to decide what to call itself, so I’ll go with Jogja. It’s the cultural capital of Java, so I decided to visit for a couple of days, and see what the fuss is all about. Unlike Bali and Lombok, which are flooded with western tourists, Jogja is more of a vacation place for local Indonesians. While you would occasionally see some western tourists around, especially on Jalan (road) Sosrowijayan, the main strip for hotels and homestays, it’s primarily locals that you see. And as a result, the streets aren’t filled with people trying to prey on western tourists. Which I really appreciated.